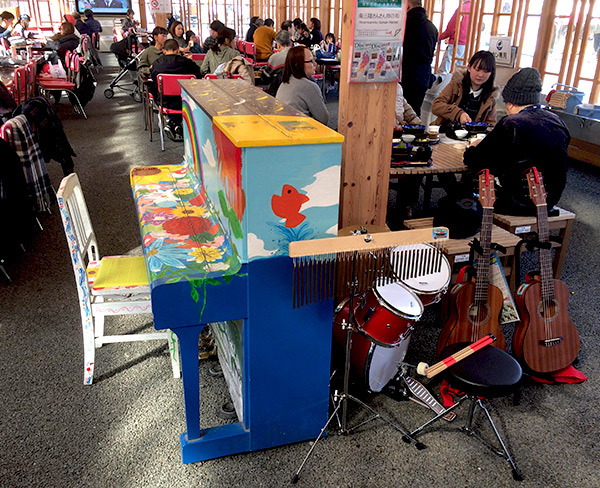 Eight years has passed since the terrible earthquake and tsunami ravaged north eastern Japan in March 2011. Slowly the area is recovering. To this end, many people are volunteering their time to support the recovery process. 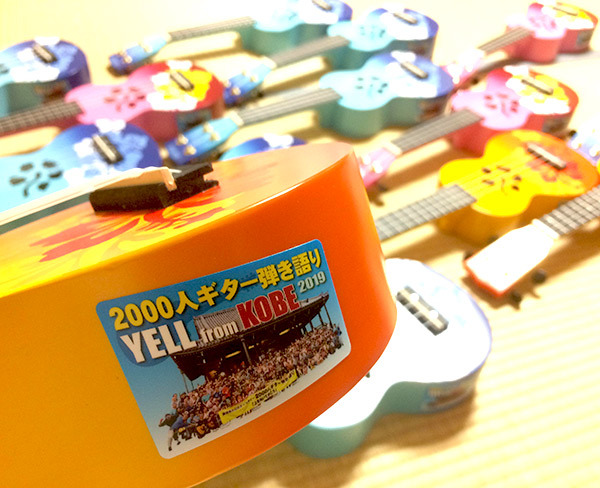 One such person is Mr. Shingo Iwamoto, an amateur guitarist and singer, and a survivor of the Kobe earthquake of 1995. 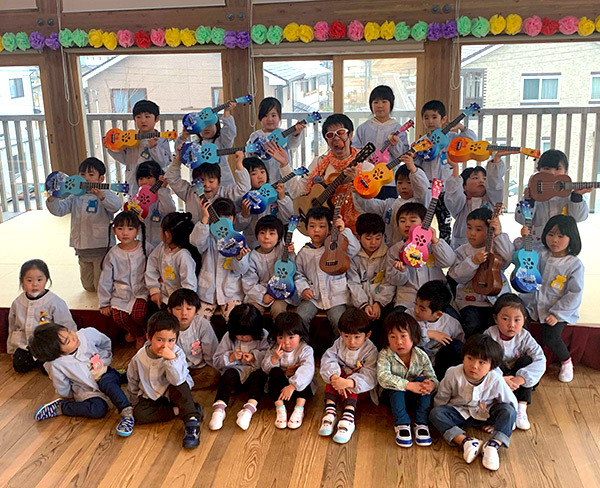 Mr Iwamoto has been holding fundraising drives around the Kobe and Osaka areas since 2011 to buy and donate guitars and ukuleles to local schools in the area. 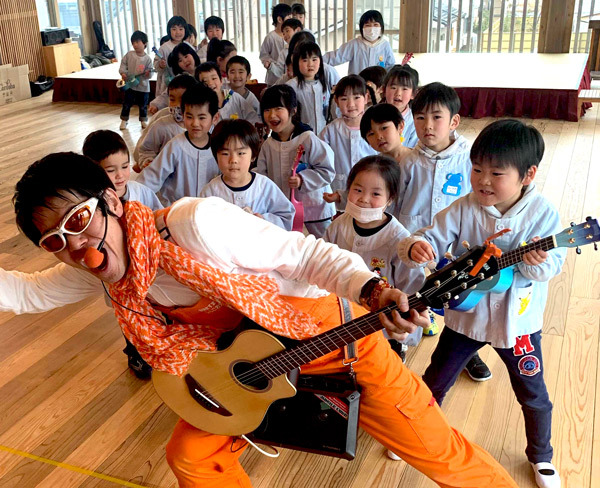 His goal is to cheer up the people in these earthquake ravaged areas with ukulele music and group singing. 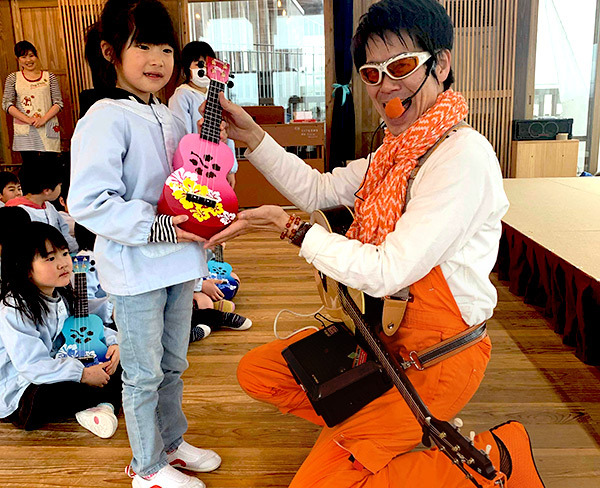 For this purpose, he visits many schools and institutions around the area to entertain and teach beginners how to play ukulele and learn to sing a special song together within a day. Mahalo Ukuleles is proud to support Mr Iwamoto’s incredible volunteer work and help bring a happy smile to the faces of the local people. in many countries and, arguably, the world.